It is a favorite pastime of mine to peruse the app store in search of new and unique apps. Whether a game or utility, there are always hidden gems to find and add to my growing collection. One such app caught my eye about a week ago, and I haven’t been able to put it down since. 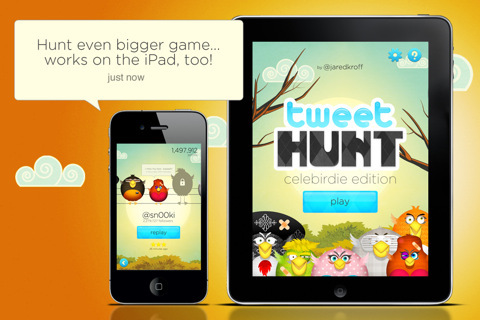 That certain app is Tweet Hunt: Celebirdies by Jared Kroff. 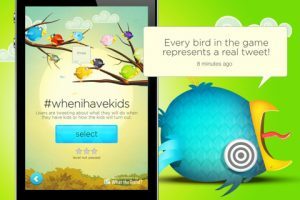 Tweet Hunt: Celebirdies is more than just another bird game. It’s a shooting game that incorporates Twitter. Confused? Let me explain. The premise is quite simple, shoot all of the birds down with your sling shot. In this case the colorful birds represent tweets. As you shoot each one down you will see a tweet tied to it. But don’t start reading it now! More birds are appearing and you must get them all to advance to the next round. Once the level is over you will be able to read all of the tweets that appeared. Can’t keep up with all those birds? Shoot down the famous Fail Whale to have him drop from the sky with such a thud that it will clear all the birds on the screen! Tweet Hunt: Celebirdies has several variations of levels to play. Of course the Celebirdies edition which allows you to shoot the tweets of a celebrity’s followers to eventually battle the bird version of the celebrity themself. As you conquer each one you will gain points that are used to unlock more Celebirdies. There is also Top Trends mode which will let you fire at tweets that are part of the trending topics on Twitter at that moment and even a regular practice mode to hone your skills. 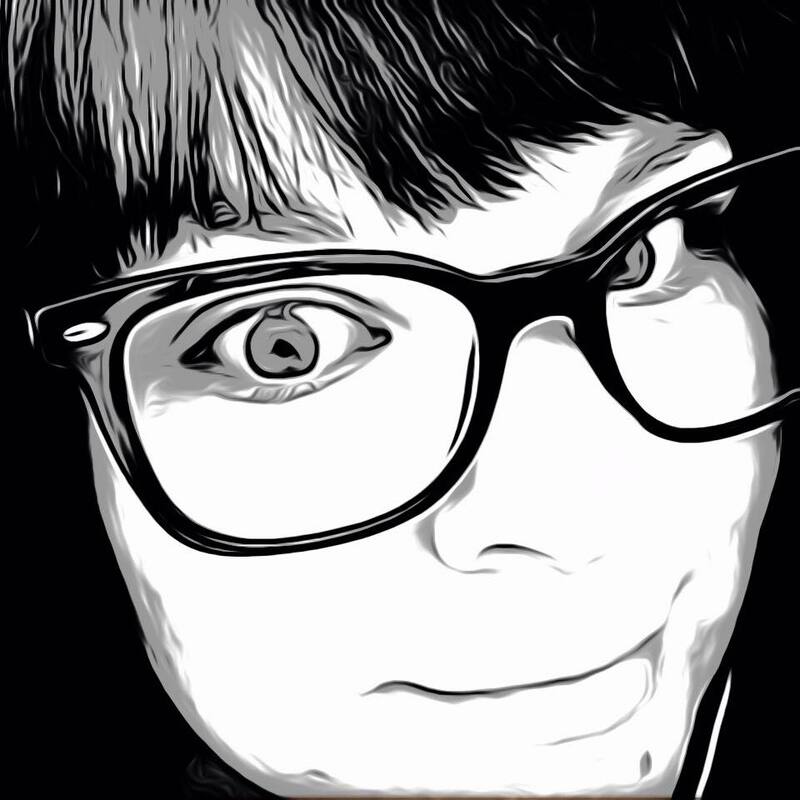 Or connect your personal Twitter account and read your stream in a unique way by knocking them down one by one. A Twitter account is not required but you will need online access to play all variations except the practice mode. The gameplay is overly fun and completely addictive. The graphics are colorful and definitely entertaining. I really liked seeing the artist’s take on each celebirdie. More often than not I could guess who they were representing before reading their labels. Though a game like this would often get old very easily, the Twitter integration with top trends that are ever-changing and future unlocking of the different celebirdies keep it fresh and want me coming back for more. Tweet Hunt: Celebirdies is definitely my new favorite time waster, and with the promise of more updates and added celebirdies, it doesn’t seem like it will be getting old any time soon. Tweet Hunt: Celebirdies is currently $.99 in the app store, or try Tweet Hunt Classic for free!